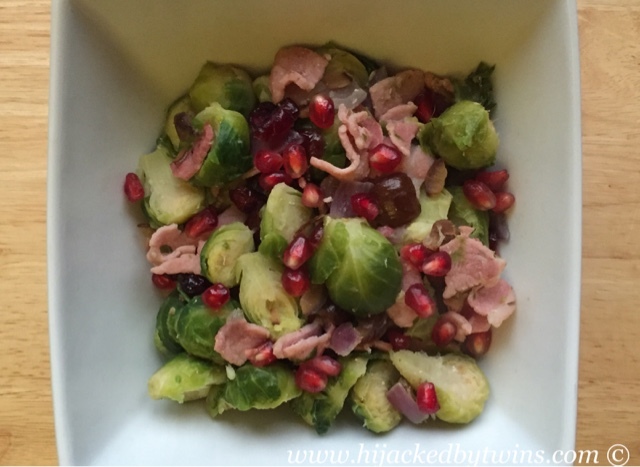 All of these ingredients not only look amazing together but all of their flavours marry together to create such a flavoursome side dish you will not just want to serve it at Christmas, you will want it all year round! These look amazing! With a few adaptions I think I am going to do this for Christmas...but not on Christmas day because we are having pizza at the kids request! The full Christmas dinner will happen on Christmas Eve! These sound and look delicious! I do love sprouts though. I love the addition of the cranberries. 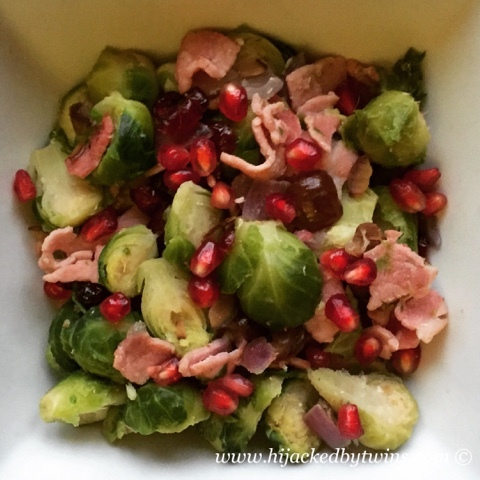 I also didn't use to like brussel sprouts but I started being a bit more adventurous a couple of years ago and now I love them too! This looks delicious! 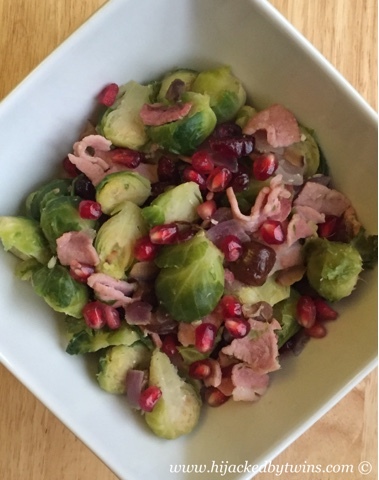 Wow!I adore sprouts!